Weekly deals have been extended until the end of May! 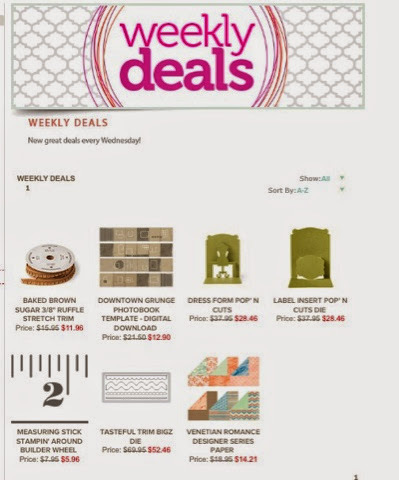 Every Wednesday there will be new weekly deals to look forward to. Will hopefully do some more posts soon showing you a custom order that is keeping me pretty busy right now, as well as my Etsy store and trying to keep up to date with Mother’s Day card orders….